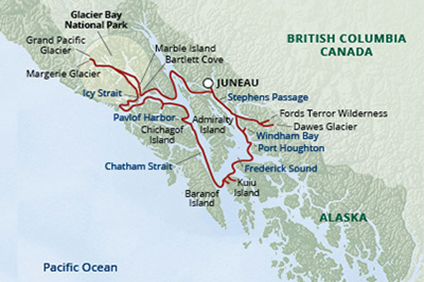 7 Night Cruise sailing from Ketchikan to Juneau aboard Wilderness Explorer. 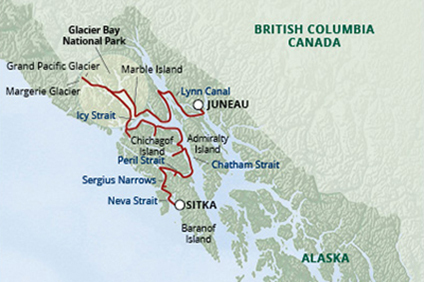 14 Night Cruise sailing from Ketchikan to Sitka aboard Wilderness Explorer. 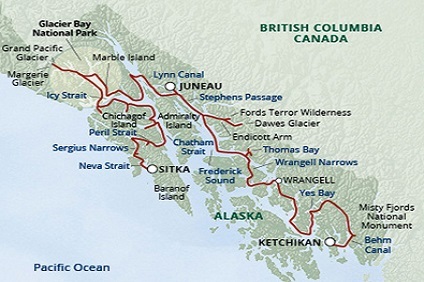 14 Night Cruise sailing from Sitka to Ketchikan aboard Wilderness Discoverer. 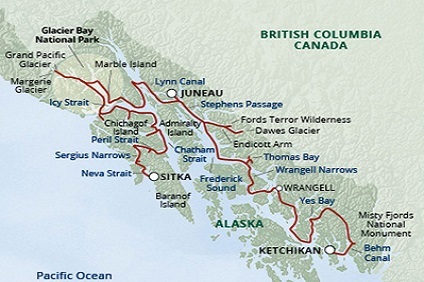 7 Night Cruise sailing from Juneau to Sitka aboard Safari Endeavour. 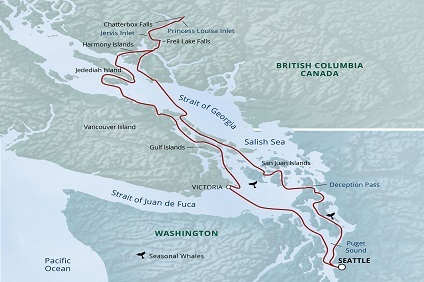 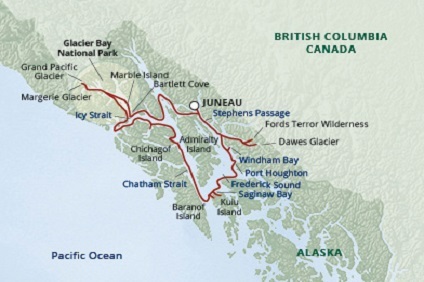 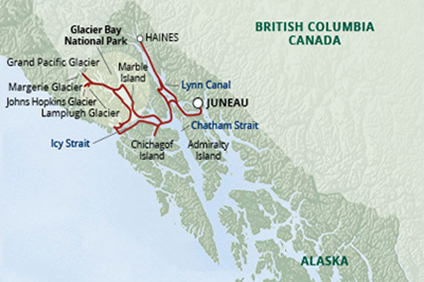 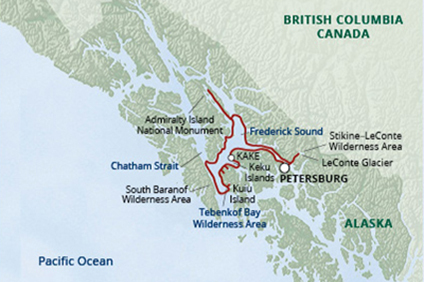 7 Night Cruise sailing from Juneau to Ketchikan aboard Wilderness Discoverer. 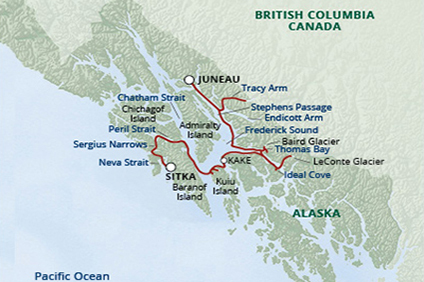 7 Night Cruise sailing from Sitka to Juneau aboard Safari Endeavour.